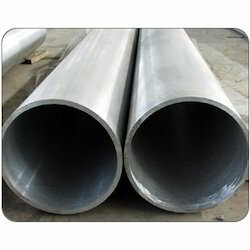 Prominent & Leading Wholesaler from Mumbai, we offer ss 310 seamless pipes, stainless steel seamless tubes, stainless steel 347 seamless pipes, ss 316 seamless tubes, stainless steel 316h seamless pipes and stainless steel 309 seamless pipes. 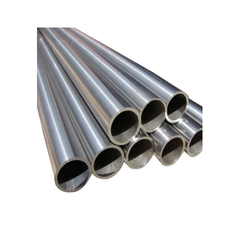 Owing to our rich industry experience, we deal in the manufacturing and exporting of Stainless Steel Seamless Tubes TP 310 which are widely popular among the clients due to the state of the art manufacture and excellent tensile strength These seamless tubes are coated with anti resistant material and have top.. CARBON 0.30,CR 17-20 % , NIKEL 9-12 % MOLY .4%AVAILABLE.. 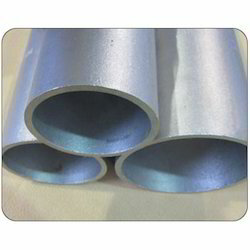 STAINLESS STEEL 310 SEAMLESS TUBE SIZE.. 15MM NB TO 900 NB AVAILABLE..
For Over more than 20 Year , sonalika Metal Corporationis one of the leading Manufacturer , Exporter and supplier of Stainless Steel Pipe and Pipe Fitting in a variety of Grade including 304 / 310 / 316 / 316L, nickel alloys& other specialty alloys for corrosion, heat resisting and other application. We are one. 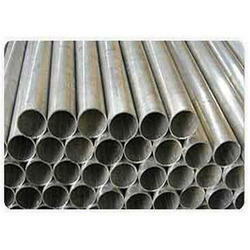 Owing to our rich industry experience, we deal in the manufacturing and exporting of Stainless Steel Seamless Tubes TP 316 H which are widely popular among the clients due to the state of the art manufacture and excellent tensile strength These seamless tubes are coated with anti resistant material and have top..
CARBAN 0.60,CR 17-20 % , NIKEL 10-12 % MOLY 2%AVAILABLE.. 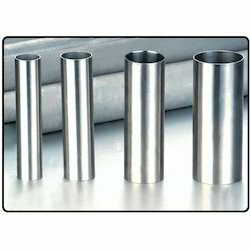 Mother tubes or hollows are procured from reputed manufacturers in India and abroad and are subjected to thorough chemical analysis along with rigorous physical and mechanical tests.The best quality mother tubes are then cold drawn on the draw benches with precise pull forces. The cross section of the tube is.. CARBON 0.30,CR 20-26 % , NICKEL 19-22 % AVAILABLE..
Enriched with a vast industry experience, we are capable of supplying and trading a vast range of supreme quality Stainless Steel 317L Seamless Pipes & Tubes. 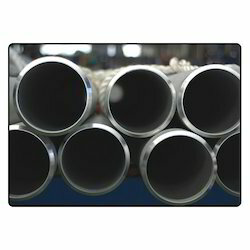 Known for their polished surface finish and resistance to abrasion, the whole range of high quality pipes & tubes offered by us has amassed words of immense approbates among our customers. Our offered product is customized as per client's requirements. CARBON 0.30,CR 24-26 % , NICKEL 10-12 % MOLY. 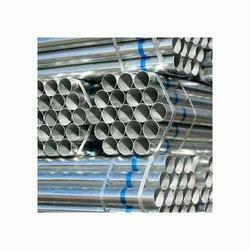 2%AVAILABLE..
We sonalika metal introduce ourself as a manufacturers of Stainless Steel 321 Seamless & Welded Pipes / Tubes/ U-Tubes & Coils In India. Any Third Party Inspection can be carried out. We appreciate to look forward to serve you. CARBAN 0.30,CR 18 TO 20 % , NIKEL 8-10% TI.. .2% AVAILABLE..
CARBAN 0.30,CR 16-18 % , NIKEL 8-10 % AVAILABLE..
904L is a non-stabilised low carbon high alloy austenitic stainless steel. The addition of copper to this grade gives it greatly improved resistance to strong reducing acids, particularly sulphuric acid. 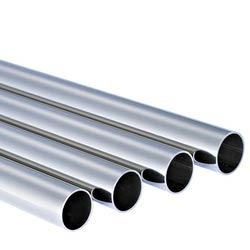 It is also highly resistant to chloride attack - both pitting / crevice corrosion and stress corrosion..
One will find 316ti Stainless Steel Seamless Tubes in our wide range of pipes and tubes. 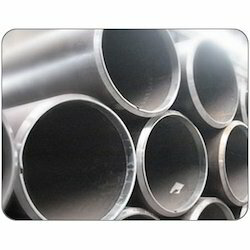 These pipes are used in various industries both public and private sector. 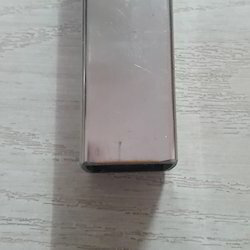 We manufacture, supply as well as wholesale in this item. Our vendors make use of premium raw material in manufacturing these products at their end. CARBAN 0.30,CR 17-20 % , NIKEL 10-12 % MOLY 2% TI .3%AVAILABLE..
We are presenting a wide range of Stainless Steel 201 Seamless Pipes & Tubes, which is designed skilfully at our vendor's premise and this ensures its compliance with the current industrial standards and guidelines. 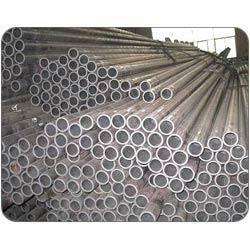 These pipes are offered in different dimensions as per the specifications detailed by the respected patrons. Our clients can avail this range at market leading rates. 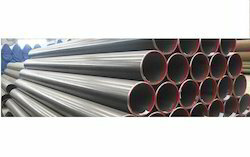 CARBAN 0.30,CR 16 % , NIKEL 4 % AVAILABLE..
We are counted as the reputed supplier and trader of a comprehensive range of Stainless Steel 304 Seamless Pipes & Tubes. 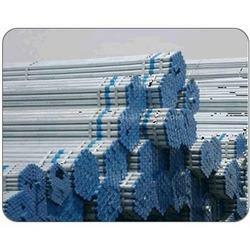 Known for their high strength and long lasting life, these have reaped immense approbates among our clients. Being a client-centric organization, we further ensure a tamper proof packaging for the whole range of pipes & tubes offered by us. Our offered product is customized as per client's requirements. CARBAN 0.30,CR 17-20 % , NIKEL 10 %AVAILABLE.. 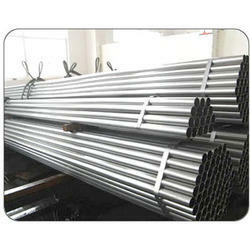 Stainless Steel 304 Seamless Pipes mStainless Steel 304 Seamless Tubes. 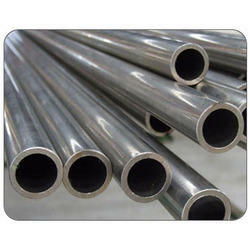 High tensile strength 304l stainless steel seamless tubes are offered by our firm. Fabricated using quality stainless steel and other grade material. Approved on different certified tests, it is quality tested by our inspectors. CARBAN 0.30,CR 17-20 % , NIKEL 8-10 % AVAILABLE.. 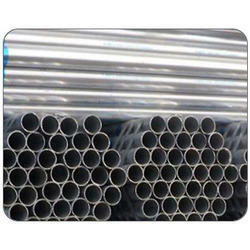 Looking for Stainless Steel Seamless Pipes & Tubes ?